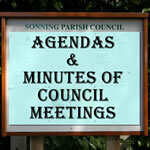 We have compiled a small digest with information about some of the services and facilities within Sonning village. If you are new to Sonning we hope this will give you an insight into what is available and let you start to explore our village. 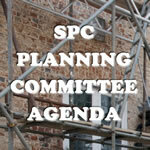 If you are a resident and feel that we have ommitted something then please let us know. History & Architecture A potted history of our village and an introduction to the wide variety of architecture in the area. Kindly provided by Peter Van Went. Photo Gallery A visual display showing aspects of the village, snapped by the residents of Sonning. If you have any photos that you'd like to share please contact us. Sonning Facilities Everything you need to know about local restaurants and pubs; NHS surgeries; transportation links; churches; local schools; libraries and the police. Walks & Cycle Paths Fancy wandering around the village? These two illustrated walks will guide you: A short stroll through the historic centre of the village and a ramble along the river. River Thames & Sonning Lock The river has always played an important rôle in the life of the village. Learn about the bee-keeping lock keeper. Also links to the EA site with current conditions. Sonning & Sonning Eye Society Our local civic society committed to promoting high standards of planning and architecture and educating the public about the history, geography and natural history. Neighbourhood Watch Sonning boasts 23 co-ordinators, overseeing security within the community and keeping in touch with our local police force. Twinning Association Sonning was twinned with Ligugé, in France, almost 20 years ago and many joint events take place on both sides of La Manche. 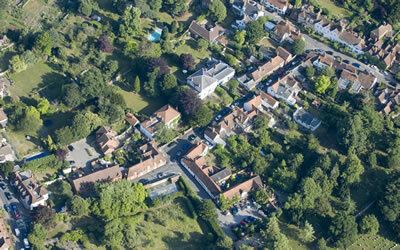 Sonning Genealogy If you have ancestors from this area or an interest in family history we may be able to help.